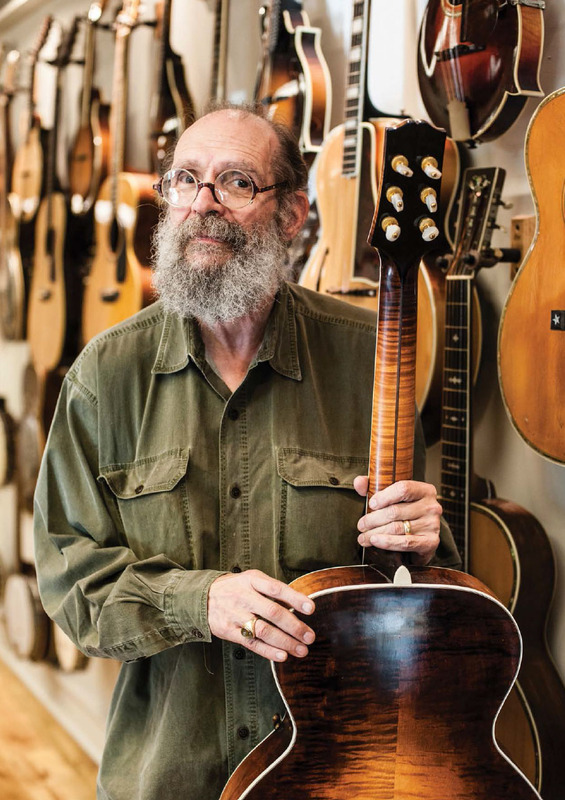 Though never “strictly guitars”, when it comes to the great American guitar brands, George Gruhn has a level of interest that goes way beyond obsession. Born in New York, Gruhn’s first love was zoology, and he was already collecting snakes at the age of eight when his family relocated to Pittsburgh. The fascination with all things zoological would continue through Gruhn’s educational career, during which he studied the psychology of animal behaviour at the University Of Chicago. 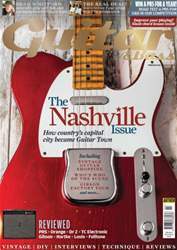 After a semester at the University Of Tennessee in Knoxville, Gruhn abandoned his doctorate, moving to Nashville in early 1969 when Hank Williams Jr came calling, after the country star had heard from Sonny Osborne of the Osborne Brothers’ bluegrass group that the young student had lots of old Martin guitars.